An Easter feast. 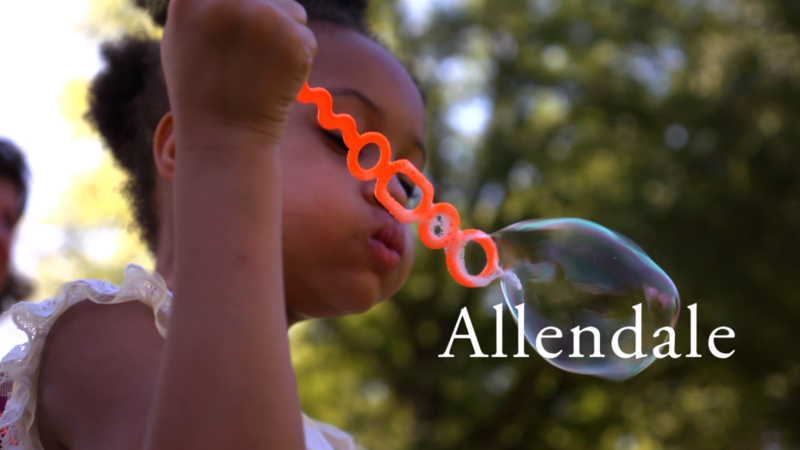 Recently, the Allendale CIM team had a discussion where we all voiced a desire to do more with our neighbors - to share our lives more and to put more time in common as neighbors. 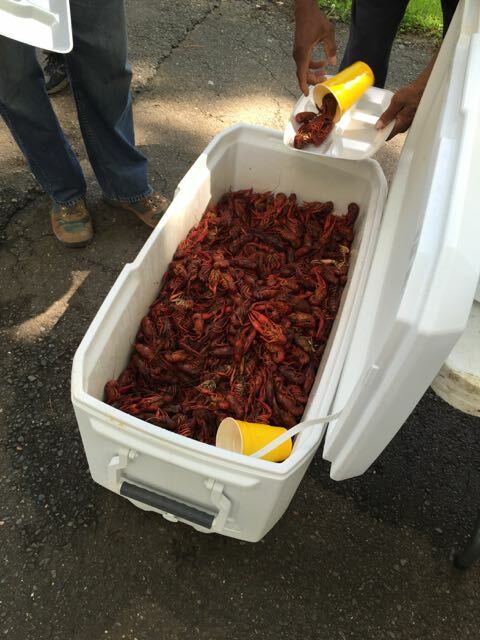 We decided on holding a neighborhood crawfish boil, a Louisiana specialty. Bridgette Mysliwiec and Elizabeth Grondin and I (Laura Brummer) were able to walk around inviting lots of neighbors during the week prior which afforded us great visits with our neighbors. An hour before the event, Joe Bulger and I went around inviting more people and reminding others and asking if anyone needed a ride. One woman was ready to go and hopped into the van with us. The event was great! Several members of the Shreveport branch came as well as a handful of neighbors. Some folks driving by stopped to fill up a plate. 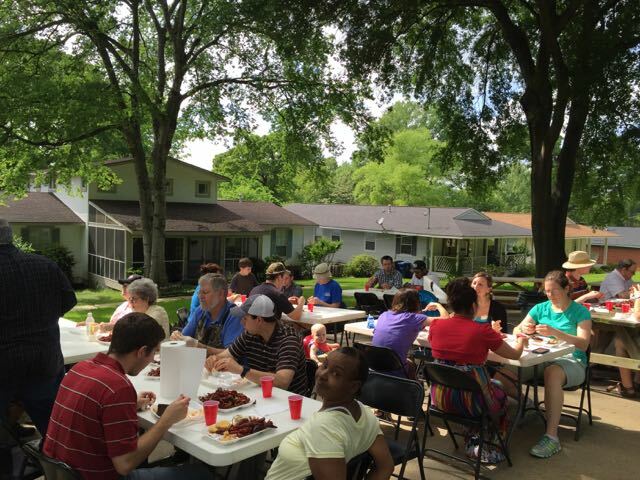 There was a lot of good fellowship around each table. One great moment was when Nathan Barrett brought his two daughters to meet Martin. The girls frequently watch a video of Martin singing a song that he wrote about Jesus. (https://www.youtube.com/watch?v=S1QKNSF-X_4) One daughter often sings it around the house. The girls got to hear a live version right there on our parking pad bringing big smiles on their faces! God really blessed our time together.